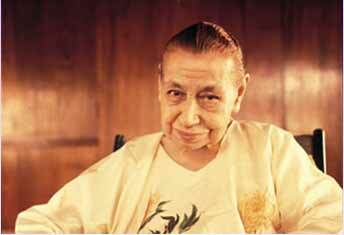 Spiritual collaborator and executrix of Sri Aurobindo’s vision is credited to have made distinctive inroads in the inner realms of consciousness so that humanity is not deprived of Sri Aurobindo’s concept–constructs of evolution and transformation. In the process, She has traversed ranges of consciousness unplumbed before and actually succeeded through a spiritual technology to plant the seeds of the future world-order in the present earth–consciousness so that the work of transformation is actively initiated both in the individual and in the collective consciousness. Her work upgrades psychology as a field and tool for the new emergent spirituality . Integral Yoga Psychology becomes a psychology in the service of spirituality.